Great Adventure Places to Visit! Tiny Latvia boasts some 350 miles of coastline. 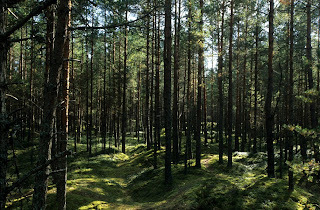 Near Jurmala, which claims to be the most popular seaside resort in the Baltic region, the dense forests of Kemeri National Park (pictured) are famous for bird watching from observation towers, above marshes crisscrossed by wooden walkways.In the capital, Riga, cultural tourists will want to visit the Latvian Open-Air Ethnographic Museum, one of Europe's oldest and largest with some 118 historic structures and activities from ice-fishing to bread-making. Romania may have emerged from the Eastern Bloc in economic ruins, but tourism is breathing in life and much needed cash. 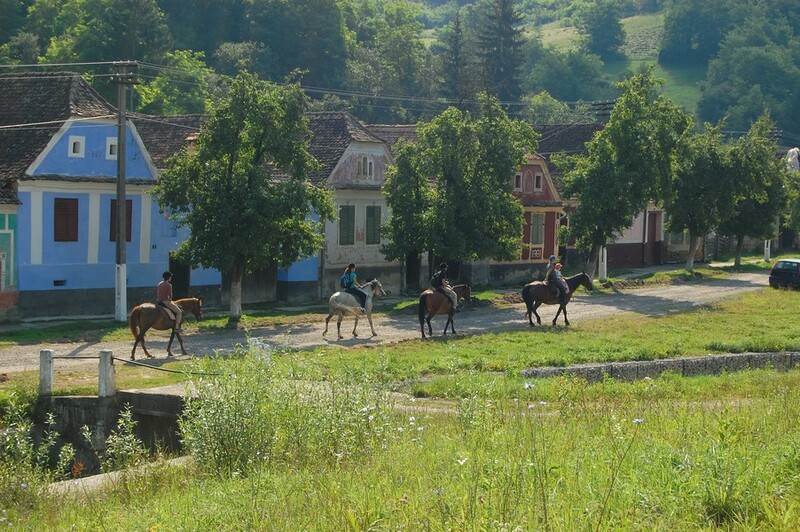 Visitors come for camping and hiking in the Carpathian Mountains, to explore the Painted Monasteries of northern Moldavia and to experience medieval cities surrounded by traditional villages. The Danube River finishes its nearly 1,800-mile trek from Germany here, and its delta offers 2,200 square miles of canals, marshes, lakes and islands. Romania is also where you'll find Transylvania, of Dracula legend, and many of the sites in the stories can be visited although, the tourist authority points out, author Bram Stoker never actually set foot in Romania. 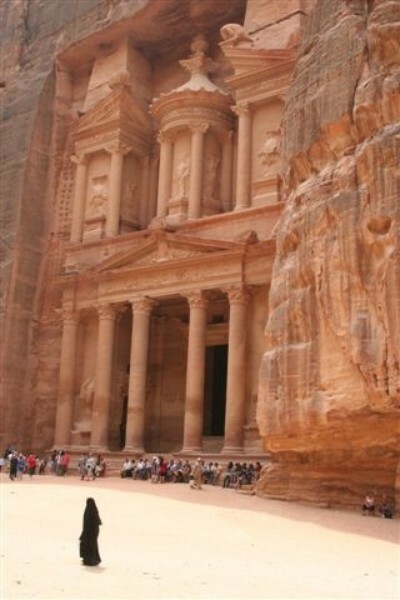 The gem of Jordanian tourism is Petra, an entire city carved out of a stone canyon hidden in the southern desert, estimated to have been built in the 6th century BC by the Nabateans, an ancient Arab civilization. Northern Jerash and the capital city of Amman boast numerous Roman ruins. 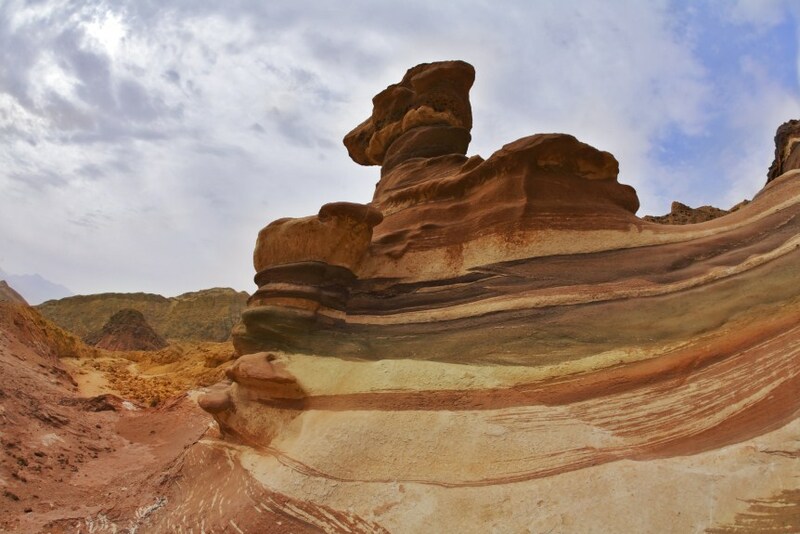 Nature reserves comprise gorges and desert lowlands, including the reserve at Mujib, the world's lowest at 410 meters below sea level, near the Dead Sea and home to some 300 plant species. Part of the former Yugoslavia, this nation of just over 2 million stretches from the Alps to the Mediterranean, Italy to Croatia. 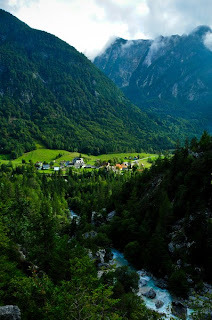 In addition to hiking, cycling and watersports (such as river rafting, pictured), Slovenia sits atop some 8,000 caves. 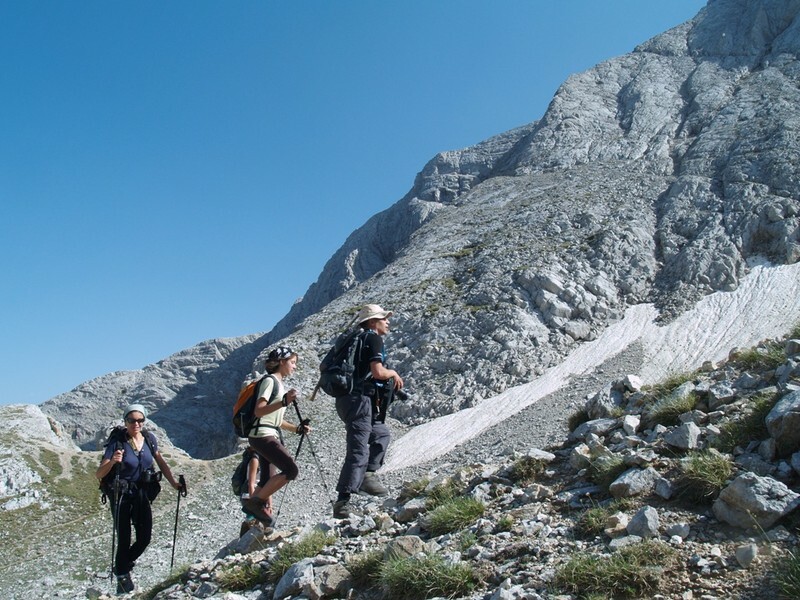 Visitors can hire a guide to explore the otherworldly, underworldly formations on foot or even by bike. Cultural tourists can experience architecture including some early churches throughout the countryside. 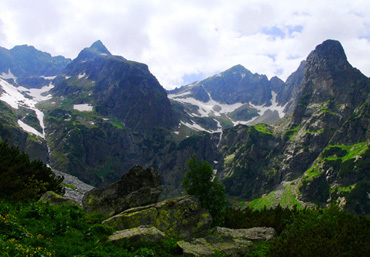 Winters skiing and summers on the Black Sea draw tourism from all over Europe, and its mountainous terrain is great for hiking and climbing (such as the Pirin mountains, pictured). Bulgaria also hosts a 1,200km endurance bike race through the mountains. Historical artifacts from as far back as the Thracians and Romans bring in cultural tourism, and new museums are being built to show them off. The Czech capital, Prague, became Eastern Europe's "it" city shortly after the fall of the Soviet Union, and now visitors are discovering the rest of the country. Other highlights include skiing, nature reserves, and wineries in the Moravian region. Cesky Krumlov (pictured), in South Bohemia, is a UNESCO World Heritage site and famous for its architecture and castle. 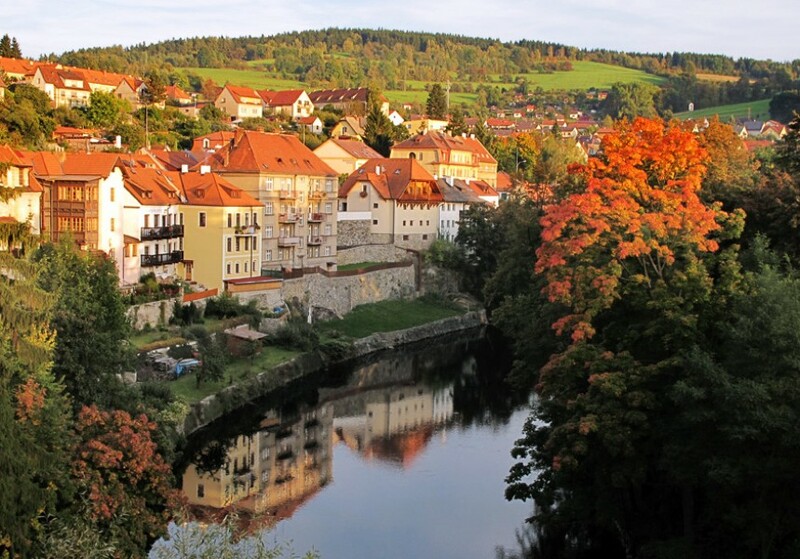 The ATDI also cites a Czech government rural development program, which supports tourism in non-urban areas, helping tourist dollars reach poorer citizens. Smaller than the combined area of Vermont and New Hampshire, Estonia had more tourists in 2010 than it has people. 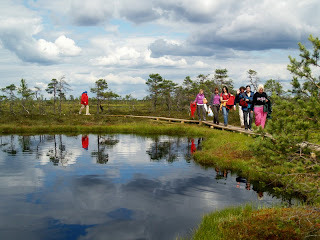 This low-lying country on the Baltic Sea is an easy ferry ride from Finland, source of a large share of its visitors. Nearly 50% of Estonia is forested, with nature-filled hiking trails, marshes, lakes and rivers in national parks and free state-run campsites. Coastal Estonia boasts often secluded beaches, limestone cliffs and over 1,500 islands. Plus, its location at the far north of Europe means long summer nights. Businesspeople like Estonia too. The study notes that it has the 5th freest economy in Europe. Flanking the southwestern spine of South America for 2,880 miles, Chile's longer than the distance from Boston to Los Angeles. 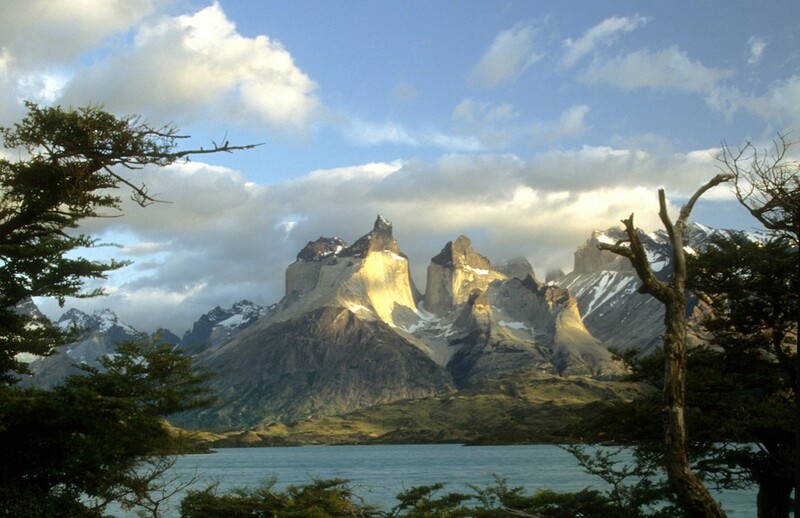 Chile is abundant in natural resources, relatively in small population and features a variety of landscapes from the high Atacama desert to the famous fjords, mountains and lakes of Patagonia, home of the Torres del Paine National Park. Among Chile's far-flung territories is Easter Island, almost 2,200 miles west in the South Pacific and, apart from the Moai (massive statues of stone heads), one of the world's least inhabited places. The ATDI also scored Chile high for sustainable travel. Since 2007, all tourism projects have been subject to environmental impact assessments, the study says. The Slovak Republic, the other half of the former Czechoslovakia, sits near the crossroads of Eastern Europe. Slovakia's tourism slogan, "Little Big Country," refers chiefly to the Carpathian Mountains in the country's north. Most visitors come from the neighboring countries of the Czech Republic, Poland and Austria. Slovakia scores high in tourism infrastructure, health and hygiene. The survey notes, though, that flying can be less comfortable than elsewhere, as Slovakia ranks less well in airport infrastructure. 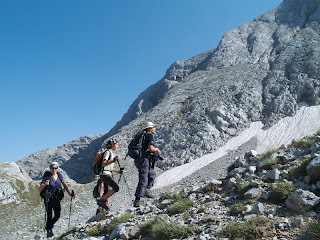 Outdoor activities span hiking Masada and the Galilee, floating on the saltwater of the Dead Sea and water sports on Mediterranean beaches of Tel Aviv (where, if you need a break from adventure travel you can also find hopping nightlife). If you thought part of the "adventure" of Israel might include worrying about your personal security, the survey says not to. "Despite the volatile security situation, Israel is not considered unsafe by adventure travel experts." 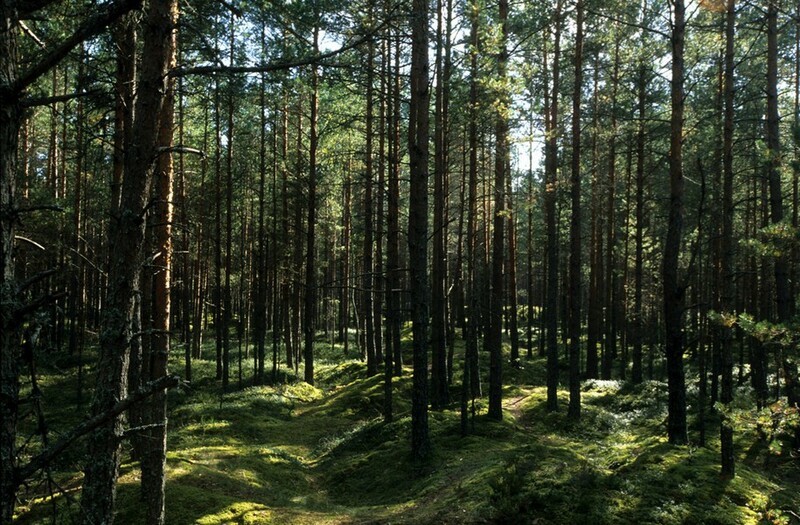 A new 100 Years of Green campaign highlights the fact that, quoting ATDI, Israel is one of only two countries that has more trees today than it had 100 years ago.